At Kansas City PBS, we tell the stories of our community. From productions about local art and food to discussions on race and mental health, our local shows take an in-depth look at topics that matter in our city. See all of our past and current local productions at pbs.org/shows. Do you have an idea for a television program, or are you a producer seeking a platform to broadcast your work? KCPT welcomes ideas, works in progress or finished pieces within certain guidelines. Initial inquiries may be directed to Michael Murphy, Chief Content Officer. 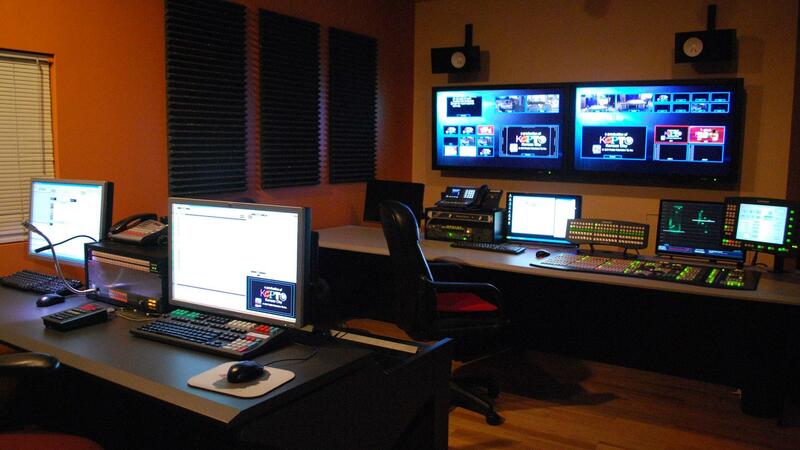 Our studio and location equipment includes two fully equipped sound stages, a mobile production trailer and a plethora of state-of-the-art cameras, lighting and editing equipment.